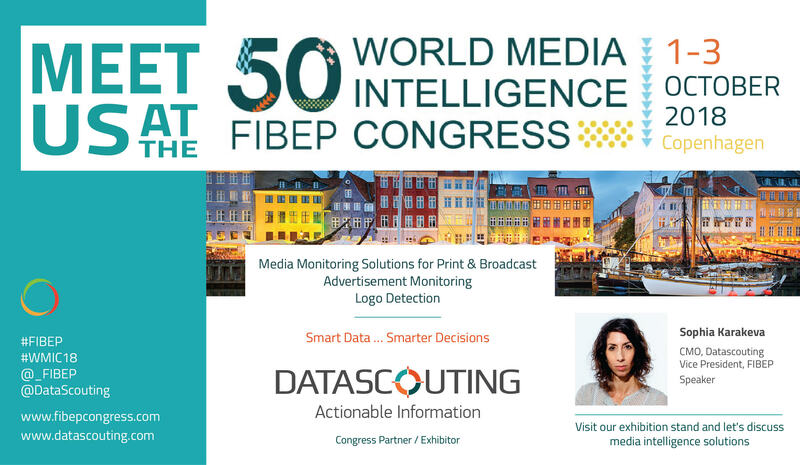 We are thrilled to be attending the 50th FIBEP World Media Intelligence Congress in Copenhagen from 1 to 3 October. 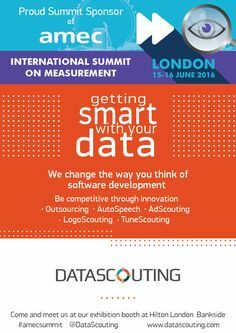 Sophia Karakeva will be there from Monday to Wednesday to meet you and talk about our solutions. 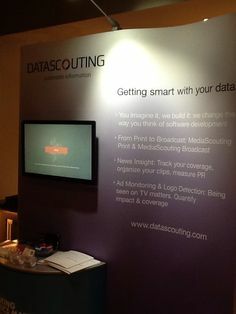 This year’s theme is Communicating Media Intelligence. Sophia will be presenting on Monday together with Christophe Dickès (Global Copyright Director, Kantar Media)“What is Fair Remuneration in Media Monitoring?” and on Wednesday together with Eric Karstens (Funding Consultant at the European Journalism Centre) and Stavros Vologiannidis (DataScouting Founder and Professor at the Technological Educational Institute of Central Macedonia) about “Health of the Media Conversation: Using AI to detect and understand harmful speech”. 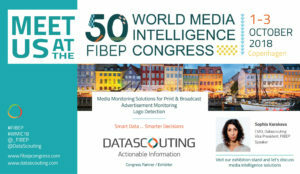 Sophia is one of the eight Vice-Presidents of FIBEP and member of the Executive Committee. You can join Sophia for a dinner on Tuesday at 20:00 as part of the FIBEP Dine Around (the name and location of the restaurant will be announced later).